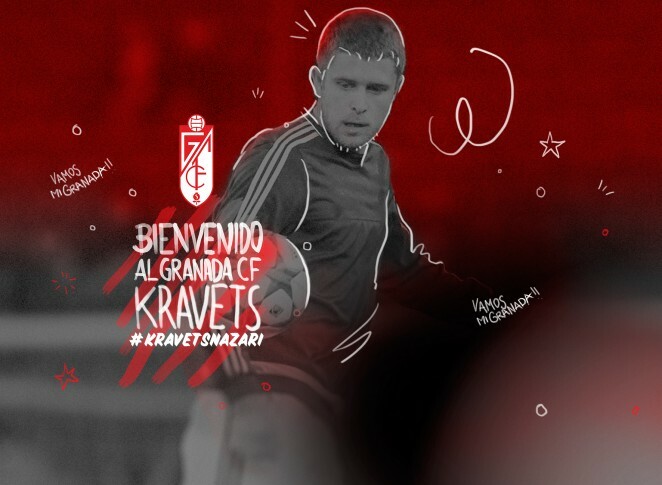 Granada CF have reached an agreement with Dynamo Kiev for the loan of Artem Kravets for one season. The Ukrainian forward (Kamyans'ke, 1989) joins to add further strength to our attack. Last season Kravets spent the second half of the campaign on loan at Stuttgart, featuring in 15 Bundesliga encounters. He is also a full international with Ukraine national team.  The player will be presented to the media after the morning training session tomorrow, when he will have the opportunity to start working with his new teammates and manager, Paco Jémez.